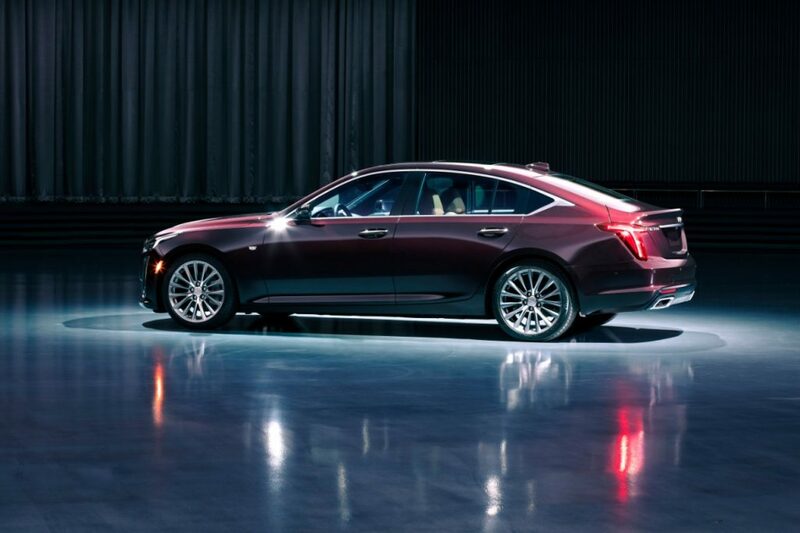 After a few weeks of showing us bits and pieces, Cadillac has taken the wraps off the 2020 Cadillac CT5. 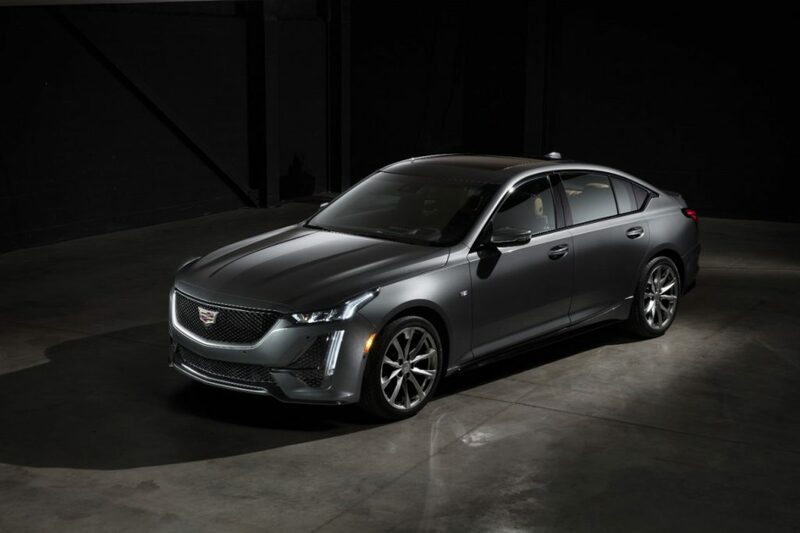 Cadillac is referring to their new sedan as a “compact” one that is going to redefine American Luxury and replacing the ATS and CTS, but it’s nearly identical in size to the BMW 5 Series. Based on GM’s Alpha rear-wheel-drive architecture, the CT5 has a wheelbase of 116-inches, that is just one-inch shy of the BMW 5 Series wheelbase and four-inches above the compact 3 Series. 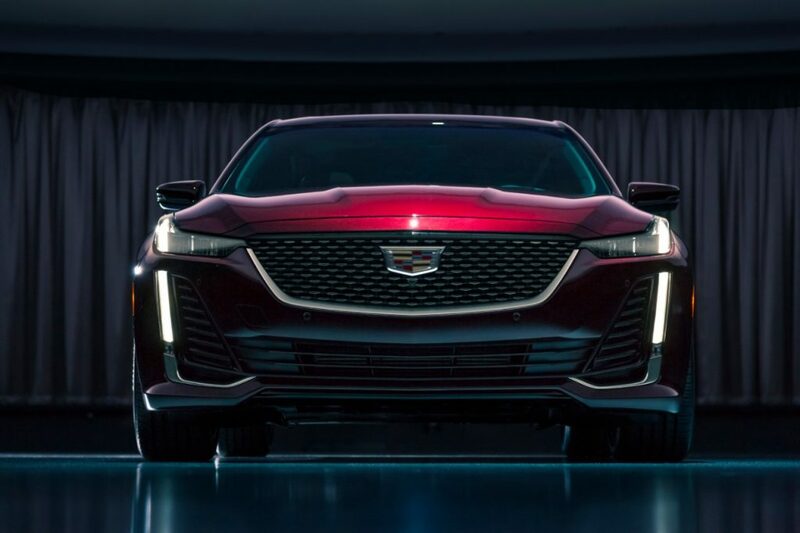 Regardless of the segment it ends up competing in, the CT5 is ushering in a new era of Cadillac sedans. Cadillac says the CT5 design is highly inspired by the Escala Concept from a few years ago, namely its fastback-like greenhouse design. 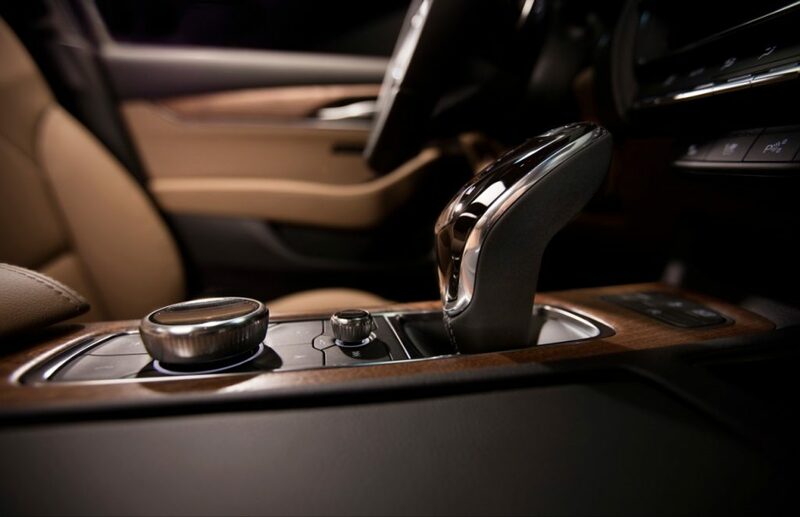 The brand is also ushering in unique design cues to distinguish between its Luxury and Sport models, similar other recent Cadillac products. 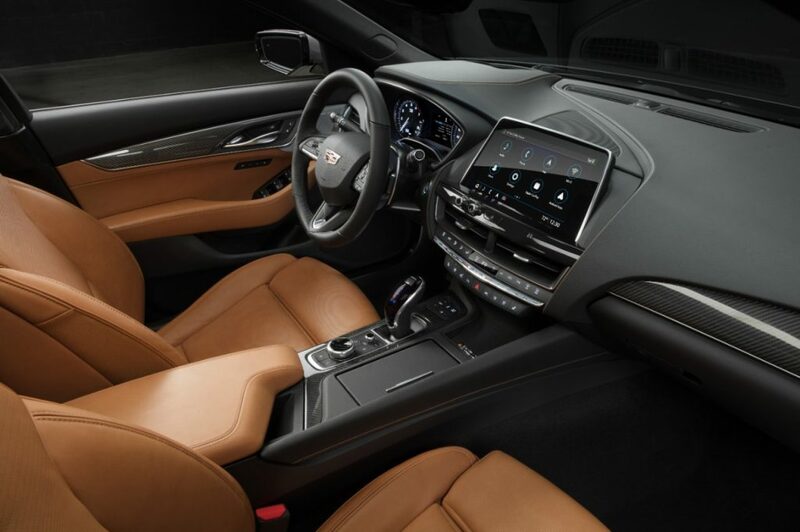 Unsurprisingly, the CT5 is loaded up with all of Cadillac’s latest technology, including Cadillac Super Cruise. 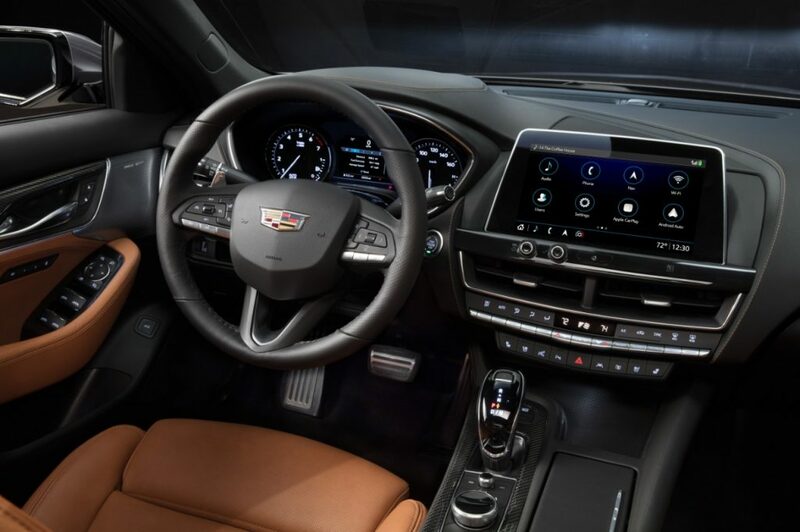 A large 10-inch touchscreen display is also displaying the latest iteration of Cadillac CUE in 1080dp high-definition, adaptive remote start, cabin air purifier and just about every other feature one would expect on a new luxury sedan. Propelling the new CT5 will be two powertrain options at launch, and both seem remarkably similar to two of the BMW 5 Series powertrain options. Base models will be powered by a turbocharged 2.0-liter with 237 horsepower and 258 pound-feet of torque; note the base engine in the 5 Series is also a 2.0-liter turbo with 248 horsepower. 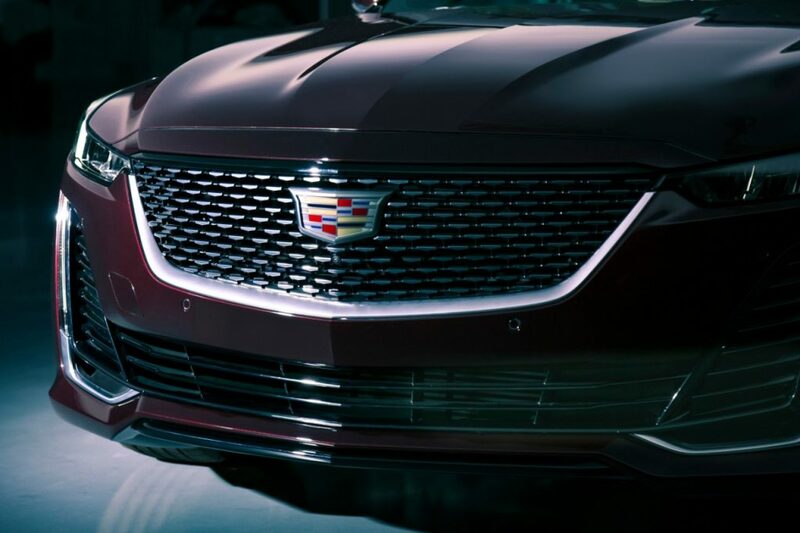 Optional on Premium Luxury and Sport models will be Cadillac’s twin-turbocharged 3.0-liter V-6. This engine will churn out 335 horsepower and 400 pound-feet of torque, an oddly identical horsepower rating to the CT5’s BMW friends. 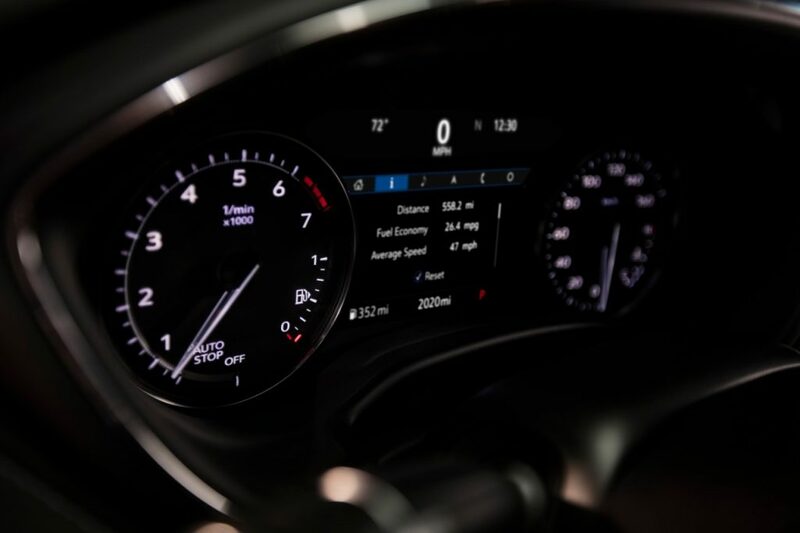 Both engines will be mated exclusively to 10-speed automatic transmissions. Buyers will be able to configure the CT5 in rear or all-wheel-drive. 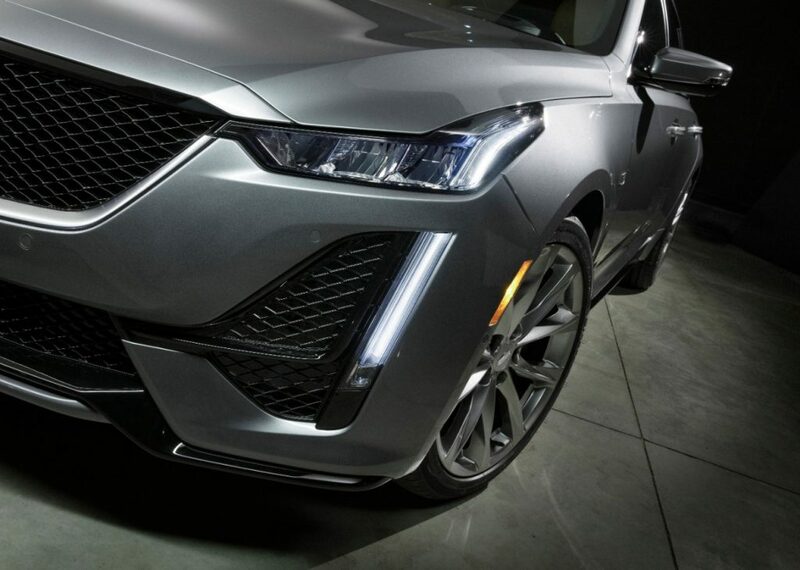 Cadillac is also dropping in a lot of name-brand hardware on the CT5 chassis. The brand notes every CT5 will have a Bosch steering system and ZF MVS passive dampers. CT5 Sport models will also offer standard Brembo front brakes. 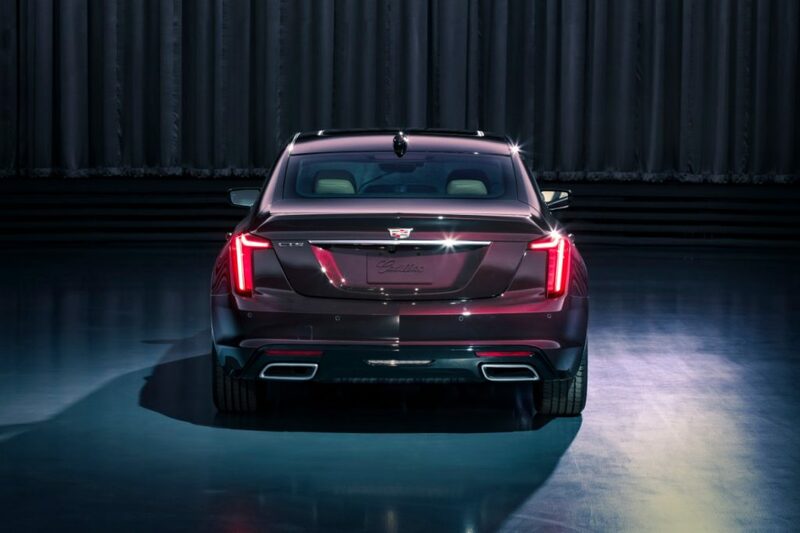 Like other Cadillac models, buyers will be able to maximize all of that handling hardware via a drive control system. The CT5 offers Tour, Sport, Snow/Ice and new My Mode selectable drive modes. 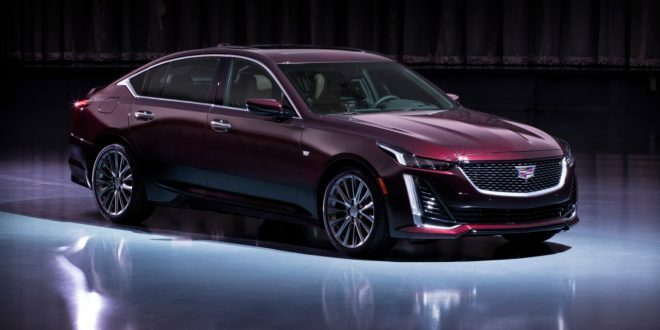 Cadillac will formally debut the 2020 CT5 at this week’s New York Auto Show. 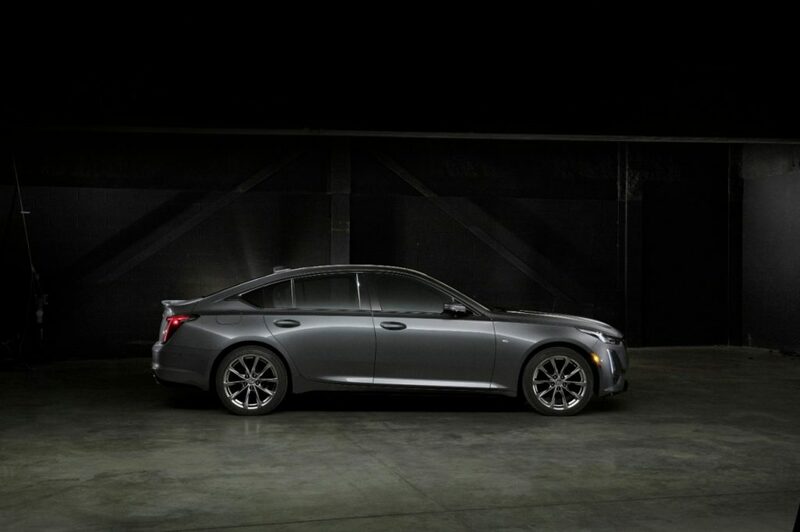 Dealers will be able to commence ordering the CT5 this fall. Pricing will be announced closer to the car’s launch. Need to see in person to judge fully, but in photos, I think the outgoing ATS/CTS are more athletic looking and less fussy in the detailing. I get that this shape (and a small increase in wheelbase) allows Cadillac to increase backseat room, which was necessary. But, it just doesn't look sporty or regal (and the CT6 nails both IMO, especially in-person). We'll see what the market thinks, but to my eyes, this is a step in the wrong direction, design-wise. 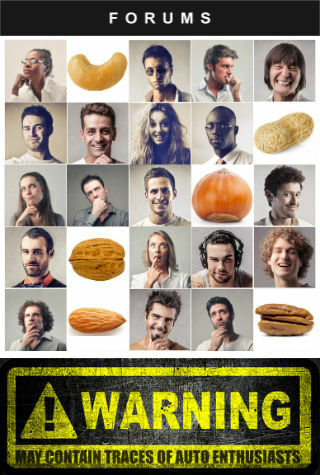 Maybe Chinese buyers will feel a lot differently.